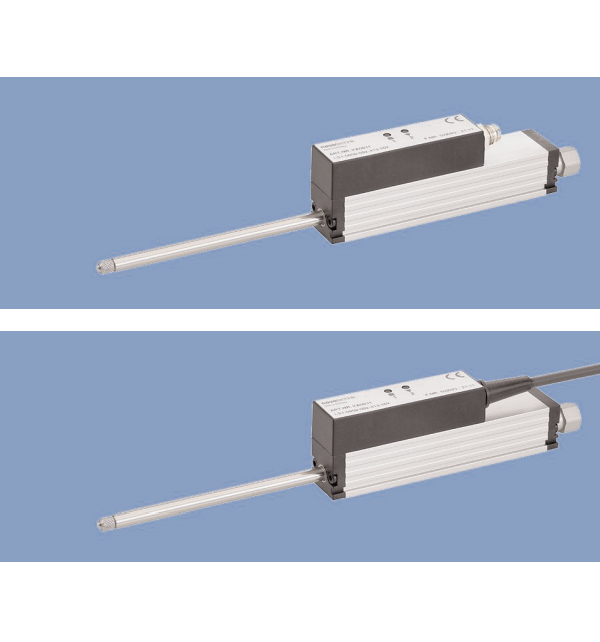 The LS1 (Return Spring) Linear Position Sensor Series from Novotechnik is a short stroke, high accuracy inductive linear position transducer. It is available in ranges from 25mm to 200mm. A spring return option is available. 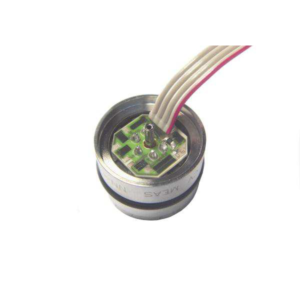 Output signals include 0…10V and 4…20mA. Protection class is IP40. 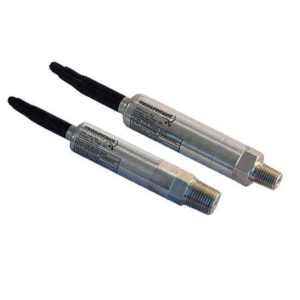 The LS1 (Return Spring) Linear Position Sensor has excellent linearity of up to ±0.075%. 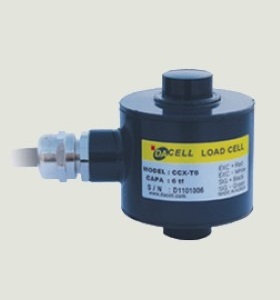 The unit is available with either a flying lead or a connector output. 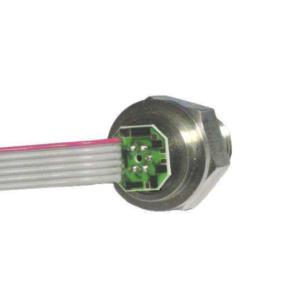 Make Enquiry For Product "LS1 (Return Spring) Linear Position Sensor"